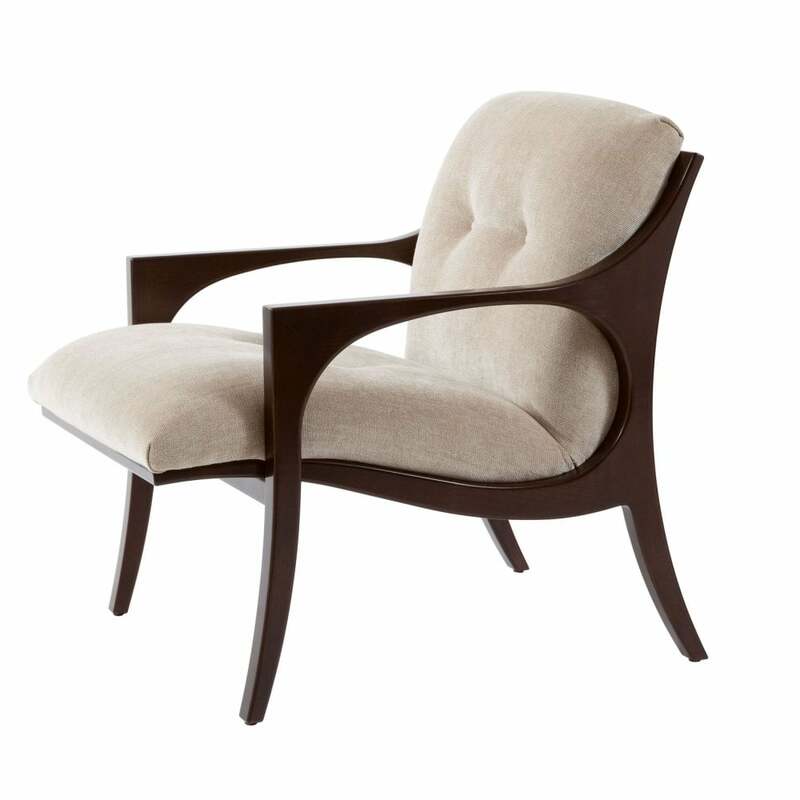 This is a contemporary take on the classic design, the Bridge Armchair has a beautifully flowing solid beech frame of smooth curves and angles exhibiting the high quality of craftsmanship which has gone into it's creation. The beautifully neutral and contrasting upholstery comes in high-quality polyether foam on webbing, designed for ultimate comfort and support as it moulds to the shape of each body. Not only does this armchair entice you to 'take a seat' but it definitely holds it's own with a strong aesthetic prowess.